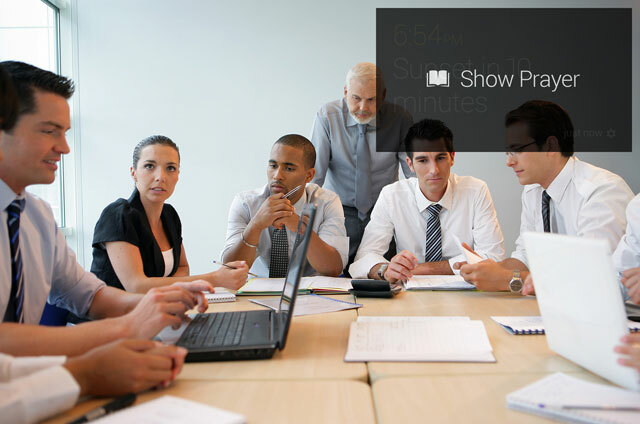 For any of you who follow me on various social media, you've probably already seen my announcement about JewGlass, the first Google Glass app for the Jewish community. Last night we pushed it live to the public. What does it do? 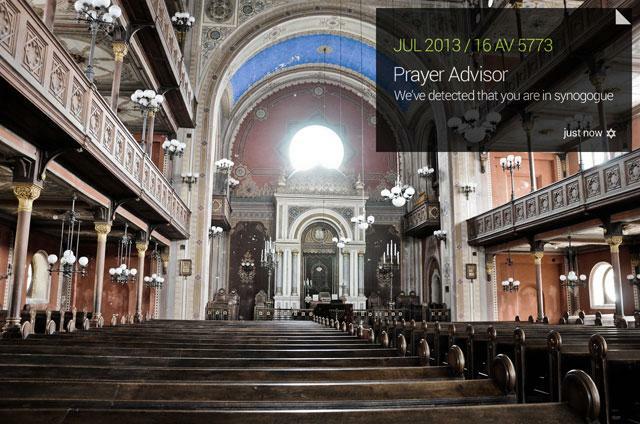 Well, it sends the Glass user subtle Jewish religious reminders relevant to the time and location of the user. So it will remind you when to pray, show you nearby synagogues, help you find a kosher place to eat and even know if you are in a synagogue and show you what prayers to say or not to say. What I love about this idea is the way that it mixes ubiquitous computing into the fabric of an individual's everyday life. You could imagine versions of this for all sorts of people, quietly and discreetly giving you the information you happen to need at the moment, depending on what you're doing right then. It is so true - pushing snippets of data in a discrete and unobtrusive manner, when relevant and needed, is the future of technology and probably search. I am always trying to explore and see new ways to use new technology as both a marketer and developer. 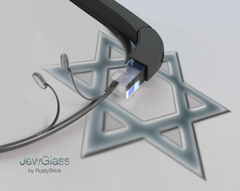 Anyway, if you are Jewish and have Google Glass (probably like 5 of you out there), feel free to give it a try at JewGlass. Or just check out the pictures of what it can do, maybe you can come up with ideas for other ways to use this technology in business, religion, family life or more.